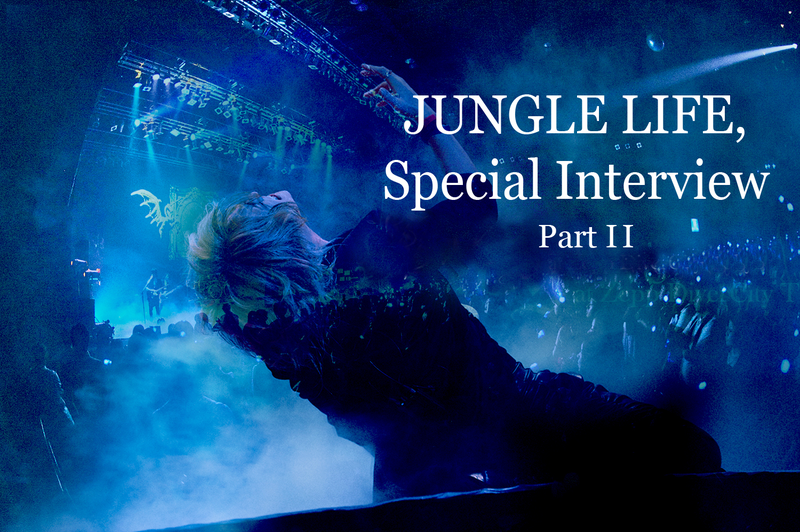 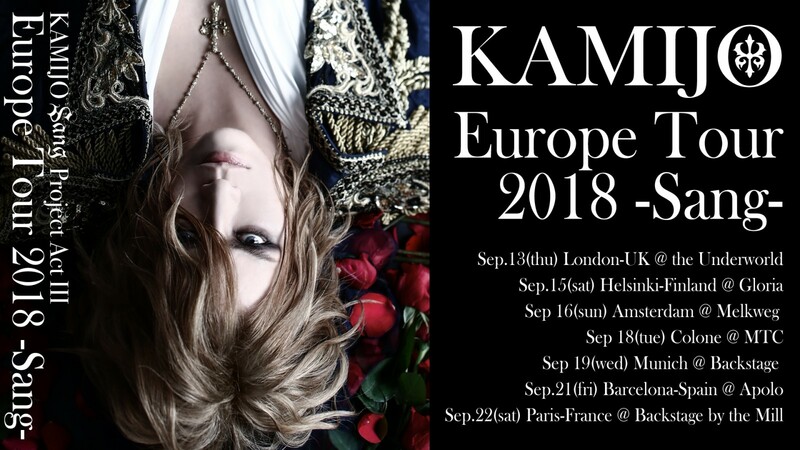 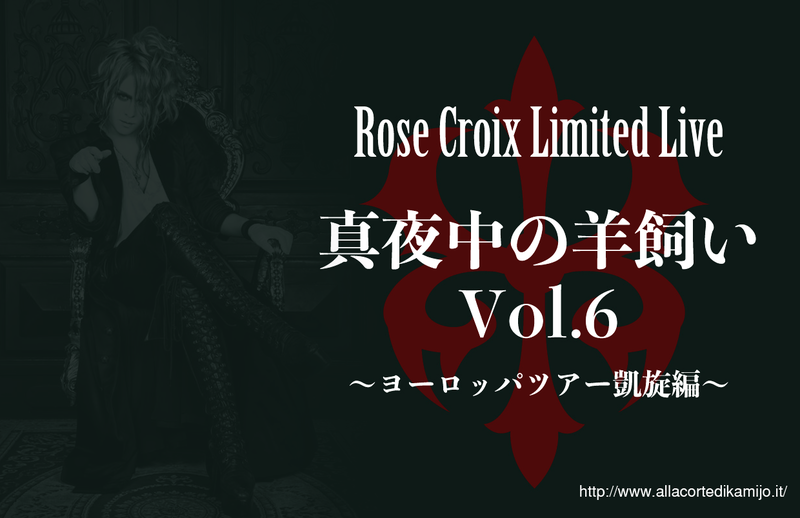 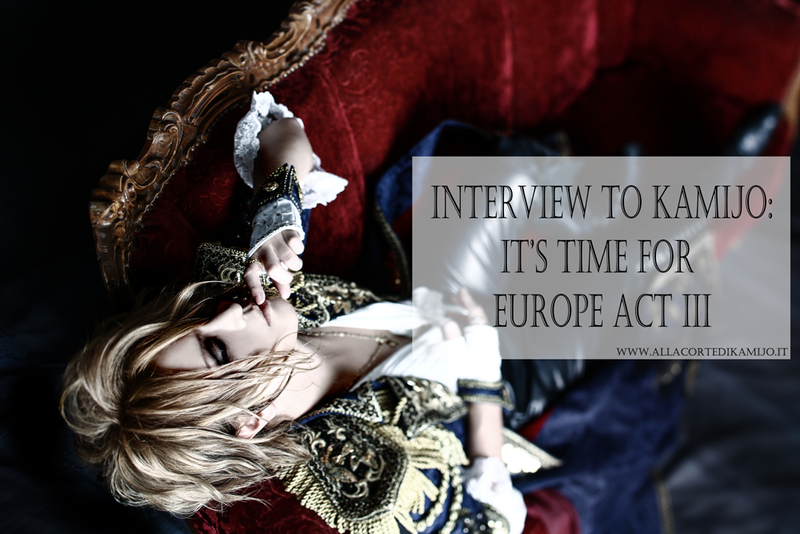 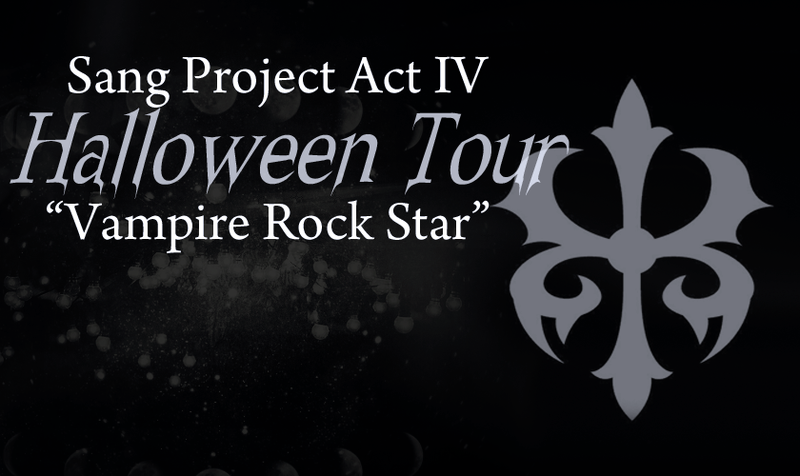 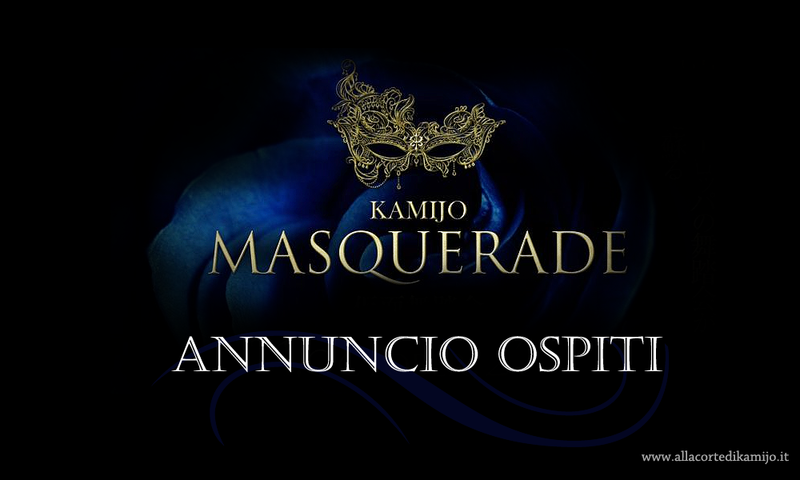 Last time KAMIJO had a performance in Europe for his Solo Project it was September 2016, for the Royal Week End. 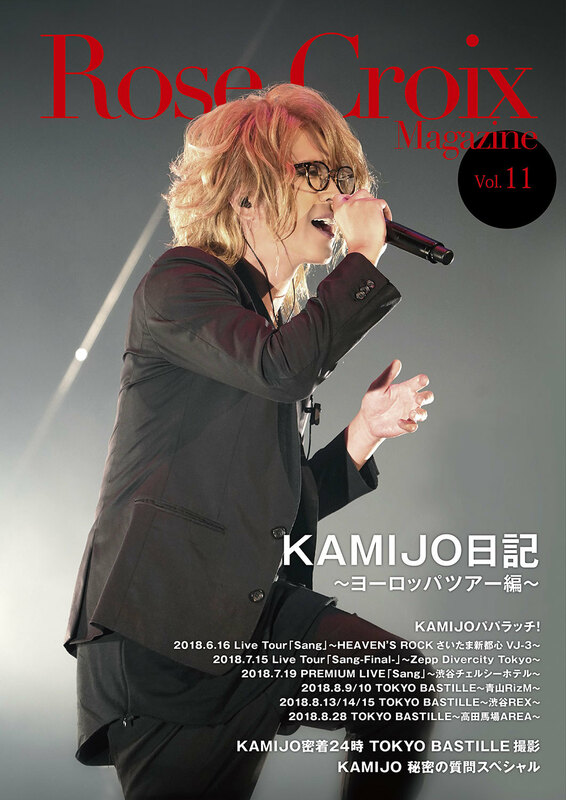 After two years he’s back to promote his last album “Sang”, out on the 21st of March 2018. 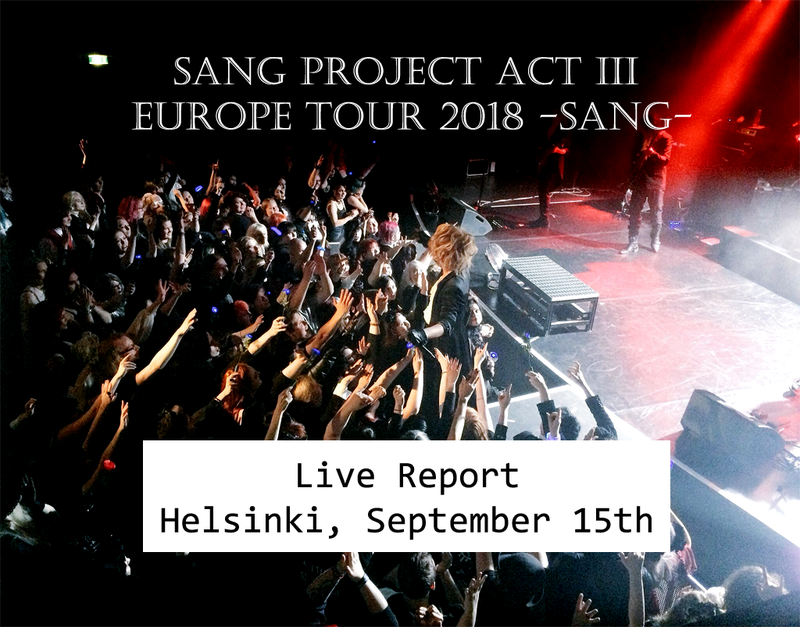 Sang Project Act III – Europe Tour 2018 -Sang- included seven dates: London, Helsinki, Amsterdam, Köln, Munich, Barcelona and Paris. 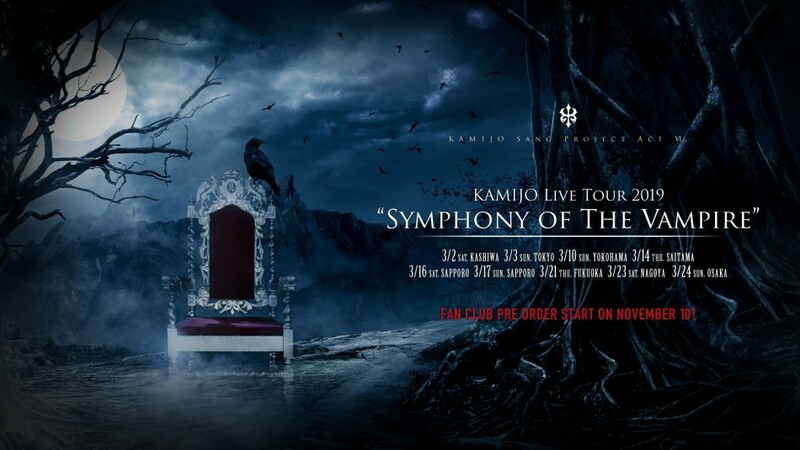 A long journey his fans have been waiting with lot of enthusiasm and devotion.